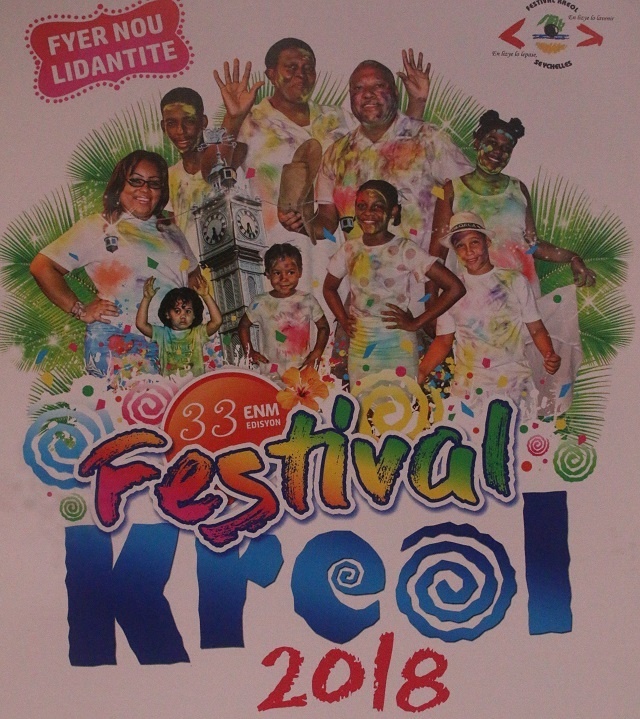 (Seychelles News Agency) - Seychelles is preparing for the 33rd edition of the Festival Kreol (Creole Festival), an annual celebration of culture and tradition that takes place throughout the month of October. This year’s edition will be low-key but the main events remain on the calendar, said the chief executive of the Creative Industries and National Events Agency (CINEA), Gaelen Bresson, who spoke at a news conference Friday at the International Conference Centre of Seychelles (ICCS) in Victoria, the capital. 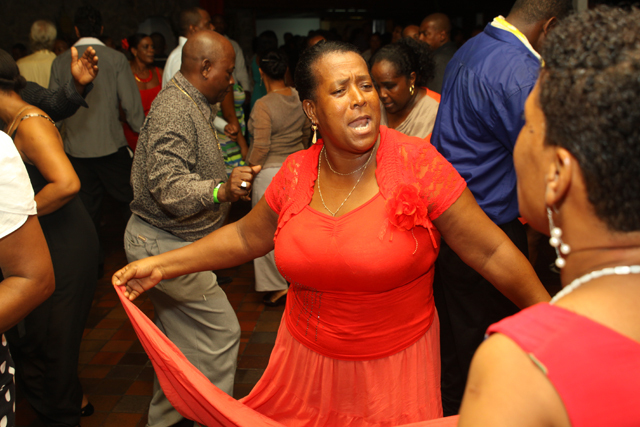 The festival will kick off on Friday, October 19 with a Creole Ball at the at Anse Etoile and Pointe Larue Community centres. “Balls held an important place in our culture in the past. An important component in a ball is the live band. Keeping in mind the changes that have happened and that today we have disc jockeys, we will be merging the two elements in the Creole balls,” said Bresson. As a way to bring activities into different districts, two more Creole balls will be held on Wednesday, October 31 at the National Sports Council hall at Roche Caiman and one at the ICCS starting at 8 p.m. The Creole Festival will open officially on Friday, October 26 at the conference centre, an event which the organisers are hoping to broadcast live on the Seychelles Broadcasting Corporation (SBC) television. Activities will then move to Freedom Square in the heart of Victoria which will host the Creole village this year. Participants from more than 10 countries are expected to join in the festival and perform alongside local artists in an International Show and ‘Kouler Kreol’ on October 26 and October 27. 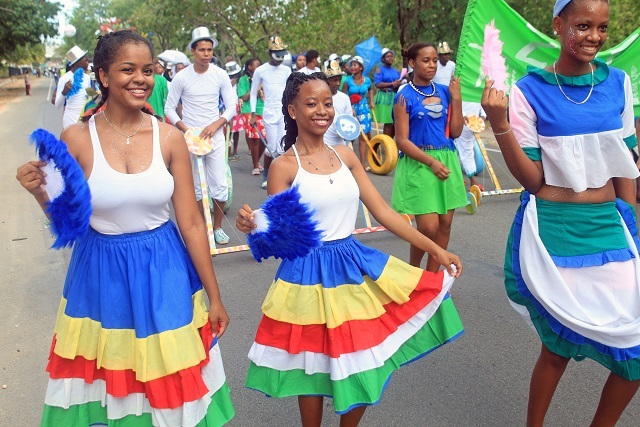 As is customary every year, other Creole nations including those from the Indian Ocean islands of Mauritius, Rodrigues and Reunion will also participate. India and China will also be represented. 'Laserenad' [Serenade], a prominent activity on the programme, will take place on Saturday, October 27 starting at the Espace building, on the outskirt of Victoria and ending at the Freedom Square. The event will bring together participants ranging from children up to the elderly citizens working together to showcase a chosen theme depicting and promoting the Creole culture. Around 20 floats, both local and international, have confirmed their participation. A book about the standardisation of traditional dance will be launched on October 30. The book will act as a guide when judging national traditional dance competitions in the country. “There are variations of these dances that exist in different districts and communities and the standardisation will help to formalise our dances,” said Cecile Kalebi, the principal secretary of culture. Seychelles – a 115 island archipelago in the western Indian Ocean – will also host an international colloquium at the University of Seychelles, Anse Royale. Two groups from India and China will give cultural performances during the festival. Other traditional activities include the Creole Mass, Creole Sunday on the beach, school creativity show and Creole quiz. During the press conference, Bresson talked about the shortage of funds available for the organization of the festival. Out of the $442,192 allocated for the organization of the festival in the past only $184,246 was available this year as past debts needed to be settled. There have been public complaints that instead of traditional activities in certain events, they see only modern-day activities. “When we talk about Creole Sunday on the beach, what would we like to re-live? Most probably activities such as Pirogues racing. There aren't many individuals who would build their own to race in so it would have been wiser if CINEA could invest in a set of pirogues that people could compete in. We will, however, be questioned about the amount of money being used,” said Bresson. He said that financial constraints are impacting on details which would make an event purely traditional. “We need to maintain what traditionally was so that we do not lose our identity,” said Bresson. He added that each Seychellois has a role to play to preserve the nation's tradition and culture.